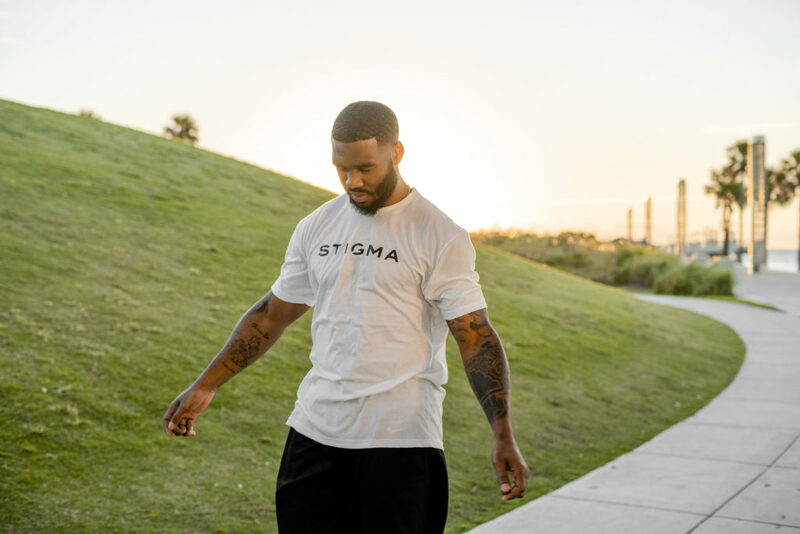 In the fall of 2013, after Tampa Bay Buccaneers rookie running back Mike James fractured his left ankle during a Monday Night Football game against the Miami Dolphins, he was prescribed opioid painkillers. But James, a University of Miami graduate who now lives in Coral Gables, FL, quickly developed a dependency on the drugs that were supposed to help him. To get off opioids, his wife, Aubrey, recommended medical marijuana as an alternative to ease his pain. James immediately saw therapeutic benefits which helped his general well-being. Since cannabis helped his pain subside, James wanted to continue taking it. However, the NFL still considers marijuana a banned substance. In August of last year, James was required to take a drug test as part of the NFL’s routine testing program. 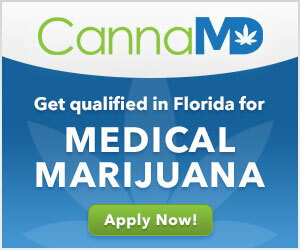 The test came back positive for marijuana and led him to file a therapeutic use exemption (TUE) for cannabis. The NFL denied his request. Repeated positive tests can lead to suspensions or expulsions from the league. But James was never banned from the league. However, following a concussion in 2017, while playing for the Detroit Lions, James has since retired from the NFL. But James has a new mission. Today, he has become is a vocal proponent of cannabis as an alternative to more addictive drugs, such as opioid painkillers, often used by athletes to play through the pain. As a former NFL player, James feels he has an advantage in getting people to sit down and listen to his story. The NFL and the NBA are the only two leagues who can suspend players for taking any form of marijuana. Major League Baseball can fine players for multiple marijuana infractions. In the National Hockey League, players are referred to a behavioral health program doctor. James believes that lack of education and knowledge has plagued the NFL on its medical marijuana stance. “They are used to doing things a certain way and change can be difficult for any organization,” he says. There is some hope. In 2016, the NFL Players Association formed a committee to investigate pain management alternatives, including cannabis. For the fans who have reached out and want to support medical marijuana use for treating pain, James encourages them to contact the NFL and put pressure on them. “Reach out to them. Bang on their doors. 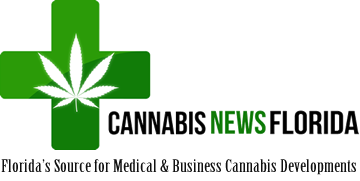 Send your letters and emails and let them know that there is research supporting medical marijuana use out there,” he says.